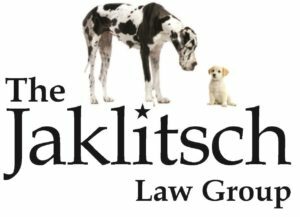 The Jaklitsch Law Group has been selected Best Personal Injury Trial Law Firm 2018-USA!! That’s right— #1 in the entire country!!! Now You know why everyone calls us THE BIG DOGS!! We are so honored. Thank you.